Formal Dresses NZ We has a range of beautiful formal dresses to fit your style, body type and fashion sense. Cocktail Dresses NZ Find the latest cocktail dresses and gowns online in all designs, sizes, colors and styles. Maxi Dresses NZ We have an exclusive collection of maxi dress that mixes elegance, glamour & modernity. 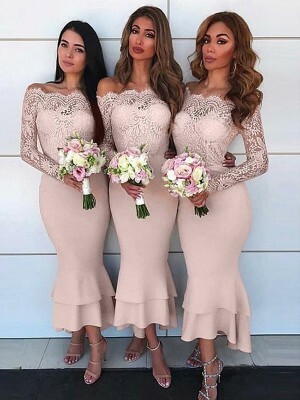 Bridesmaid Dresses NZ Explore the bridesmaid dresses collection that captivates for its diversity and comfort. 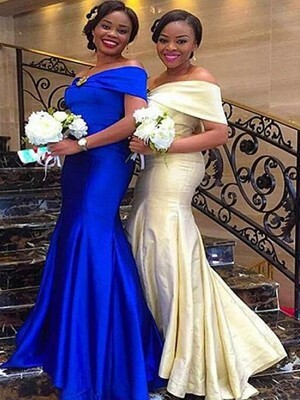 Mother's Dresses Browse the collection of mother of the bride dresses by style, size, color, and body type. 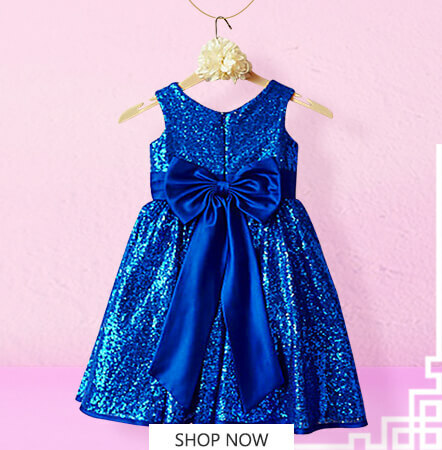 Flower Girl Dresses Find your perfect flower girl dress and select from a unique variety of colors and sizes. Welcome to SherriDress online shop in New Zealand. 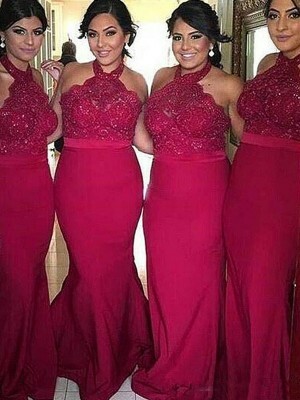 We offer a wide selection of 2019 special occasion dresses and wedding party dresses for women; such as ball dresses, evening dresses, formal dresses, maxi dresses, cocktail dresses, graduation dresses, wedding dresses, bridesmaid dresses, flower girl dresses, and mother of the bride dresses, etc. We offers you an enchanting range of prom dresses and gowns to explore. Each of our creation is more than a dress - it's a work of art! 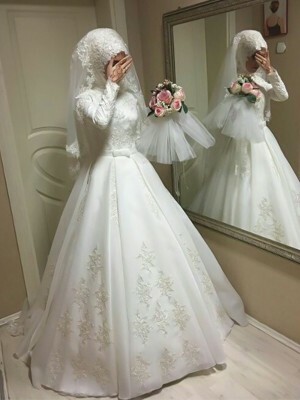 In each dress or gown, you will notice the use of rich and gorgeous fabrics, as well as exquisite beaded details, blending traditional style with the influence of modern fashion avant-garde. Elegance, sophistication and attention to detail all show amazing results that cannot be forged. You will be immersed in a variety of dreamy fabrics, striking silhouettes, glamorous neckline, intricate back details, elegant sleeves and waist styles, and carefully crafted embellishments. All of our dresses and gowns can be custom tailored, because we believe fit is everything. While we are constantly exploring new textures, techniques and materials, we never forget the foundation of comfort. Evening dresses are often used for any formal event. Our evening gowns have become the focus of millions of prom around the world. Our 2019 evening dress collection exudes a classic style of romance and elegance. The formal evening dress from SherriDress is designed to be luxurious and refined with a feminine aesthetic. We hope that you have all the beauty, elegance and confidence in important special events.